Turkish Prime Minister Ahmet Davutoglu will pay an official visit to Iran to discuss bilateral ties and the latest developments in the region. 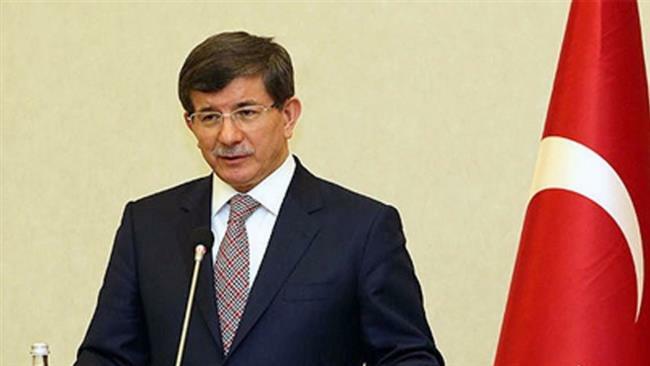 The premier’s office said in a statement that Davutoglu will travel to Iran on Friday on a two-day visit. The two sides are slated to discuss regional crises, particularly the five-year-old conflict in Syria. Tehran and Ankara have different views on the war in the Arab country. 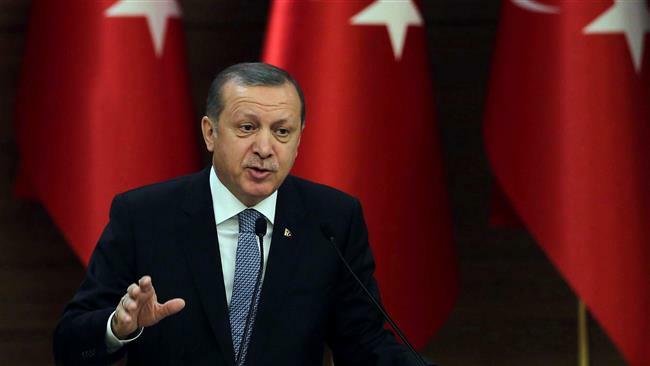 Turkey backs militants and insists that President Bashar al-Assad should not be part of Syria’s future. Iran says the decision on Assad’s fate is up to the Syrian people and supports the Syrian army and its allies fighting militants. Davutoglu’s planned trip is significant as the next round of Syria peace talks is scheduled to kick off in Geneva, Switzerland, on March 9. A ceasefire agreement in Syria brokered by Russia and the United States entered into force on February 27 amid hopes the truce would end hostilities there. The visit also comes at a sensitive juncture. Turkey and Saudi Arabia have recently announced plans for possible deployment of ground troops to Syria, prompting warnings, including by Iran, that the move could escalate the conflict. At least four Saudi airplanes have reportedly arrived at Turkey's Incirlik base which the US and its allies use to carry out operations in the region. Despite their differences, Turkey and Iran have largely maintained cordial diplomatic relations. The travel will be the first high-level state visit to Iran since President Recep Tayyip Erdogan visited the country in April 2015. The two neighbors seek to expand trade relations after the lifting of sanctions on Iran in January. Turkey kept buying a limited amount of crude oil from Iran even under sanctions and maintained other business ties with Tehran. Turkish companies are seeking to cash in on those commercial connections now that the sanctions have been lifted, pushing for new opportunities in the country. At least 18 militants, including a commander, are killed in a car bomb explosion in Syria’s southern province of Quneitra. An analyst says it is time for the US to put pressure on Turkey to abide by an agreement for the cessation of hostilities in Syria. 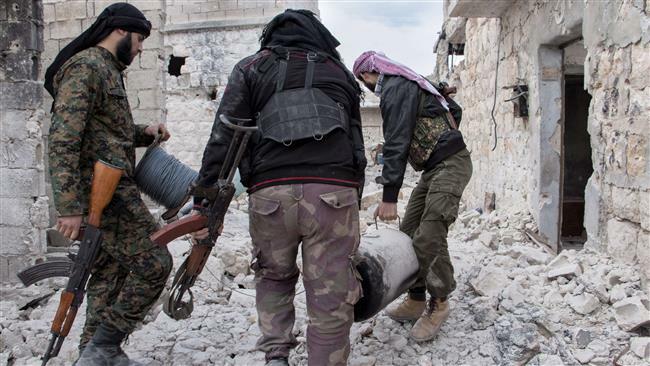 A Kurdish official says Turkey shells Syrian towns held by Kurds in breach of the truce. The Turkish prime minister says Ankara will not be bound by a planned cessation of hostilities in Syria if its security is threatened. An analyst says Turkey is understandably alarmed at a ceasefire that would allow the Kurdish forces in Syria to control area along the Turkish border.